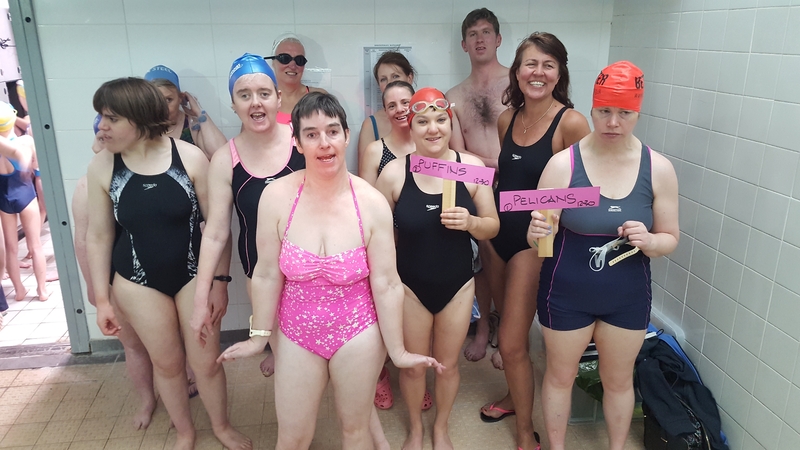 A SWIMMING challenge at Henley Leisure Centre raised almost £6,000 for charity. On Saturday last week, 130 children and adults took part in the Henley Lions' annual Swimarathon, which raised £5,959. There were 23 teams from the town's Trinity and Valley Road primary schools and Gillotts secondary as well as the independent St Mary's School and Nettlebed Primary School. Also taking part were the 1st Henley Brownies, Shiplake Scouts, the Henley sea cadets and the South Oxfordshire branch of Mencap. Teams ranged in size from three to seven members. 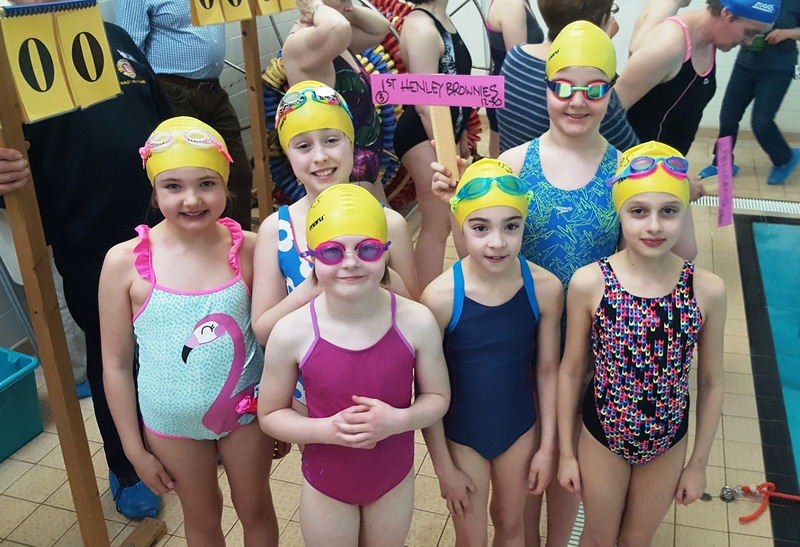 Each swam in a relay style for 40 minutes and the most lengths were swum by Gillotts' Dicey Dolphins team, who achieved 103 lengths. Teams split their proceeds between the Lions, who will donate it to a children's charity, and a cause of their choice. The Brownies donated all their money to the Lions.